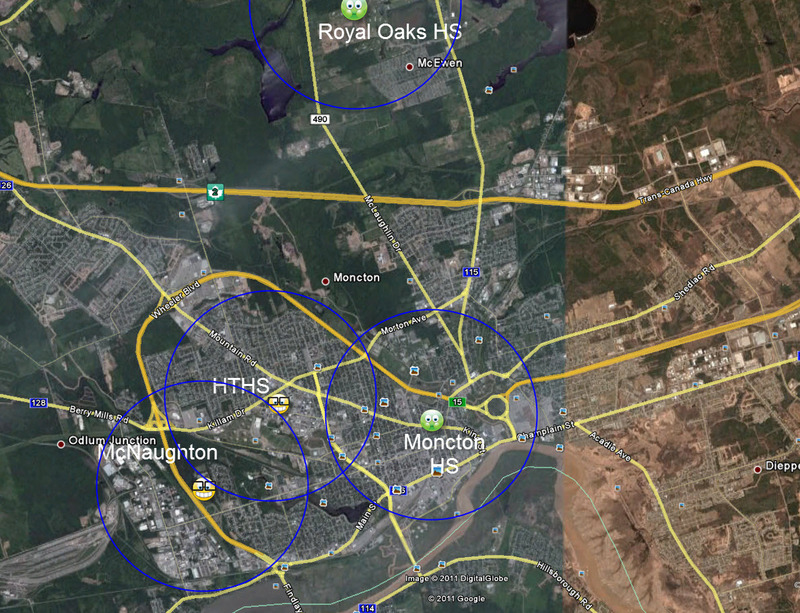 Moncton is far from being public transportation-friendly city. I know people who even had to move to other cities only because they couldn’t afford to get a car or spend hours on a bus/cab to get to work or school everyday. For those of us who can afford to buy a car, they don’t encourage us either to use public transportation as the options are very limited. 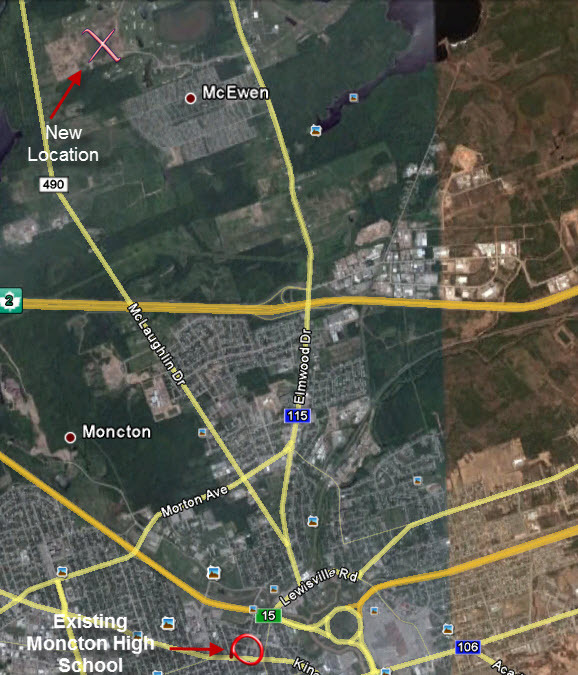 Bottom of the line, if you live in Moncton and want to get around, you need a car and with the winters we’re having around here most people will opt for SUV’s instead of smaller fuel efficient cars. Big cities around the world are making changes to limit the amount of cars on the road, in their cases its’ mostly a question of “crowd control” however, Moncton is a booming city and the city/province should adopt better public transportation plans now before it does becomes a problem. The city and province needs to plan ahead in a more sustainable way. Marc, I agree totally with your opinion. Since I wrote the above letter, I’ve learned that the Irishtown location will cost up to $30 million in infrastructure improvements to the city in addition to the cost of $40 million for the school. A renovation under $70 million would be cheaper on a first cost basis alone. The public transport in Moncton is quite poor and one of the first things council should do is to rethink the concepts being used today. I have a dream; when they eventually build this new school, at the edge of the world, not one student shows up. Even if they are forced to enroll at Royal Oaks High, the kids simply don’t show up on opening day. Now that would send a clear message.